Shannyn Galloway believes women should have choice when it comes to clothing and fashion. 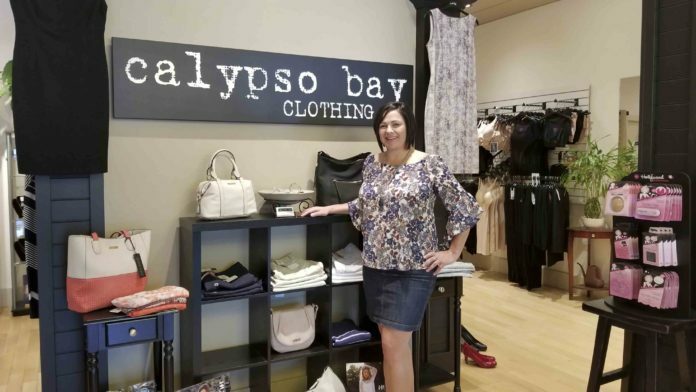 Shannyn saw opportunity to serve a niche market in Prince Albert almost 11 years ago, when she opened Calypso Bay at 1218 Central Avenue. 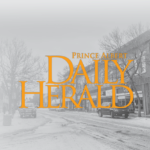 Previous business experience and a love for clothing and fashion spurred her on. 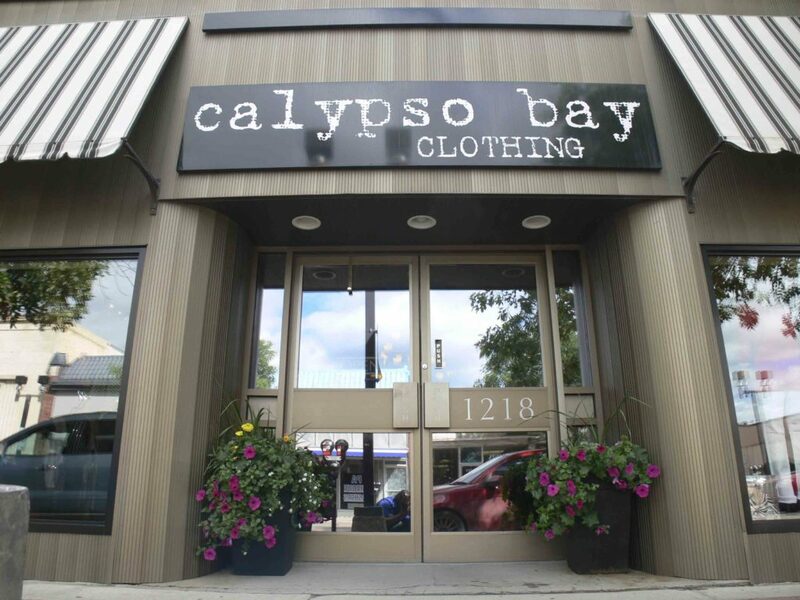 You can get social with Calypso Bay at www.facebook.com/CalypsoBayClothing/ https://www.instagram.com/calypsobay/ or head over to their website, http://calypsobay.ca Shannyn can also be reached at 306-764-4090 or by email at calypso@calypsobay.ca.